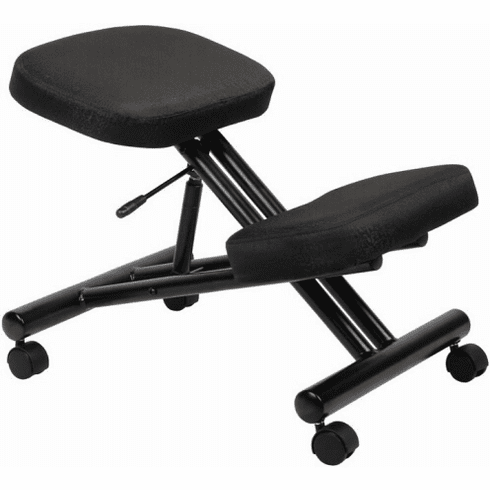 Boss, Ergonomic Kneeling Chair [B248] with Free Shipping! This kneeling chair from Boss Office Products offers excellent ergonomic support to help you through your workday. Six year limited warranty from Boss. This kneeling chair normally ships within 2-3 business days from our GA or CA warehouse.